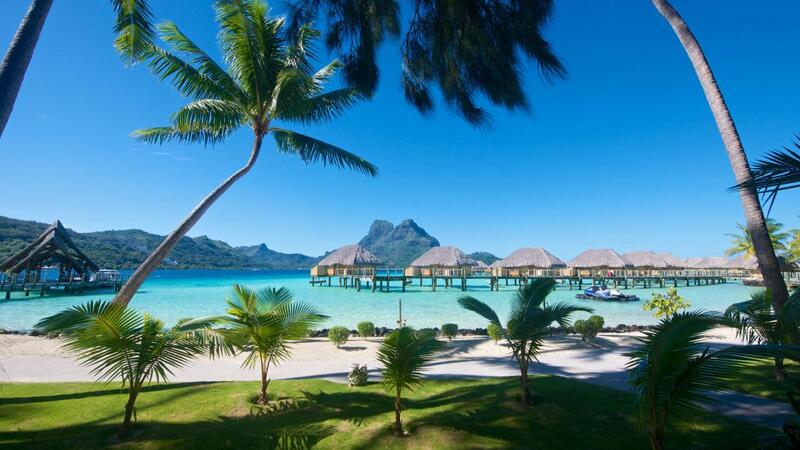 Part of the Society Islands in French Polynesia, Bora Bora, Tahiti is an exclusive holiday destination and tropical paradise famous for its postcard perfect beauty. 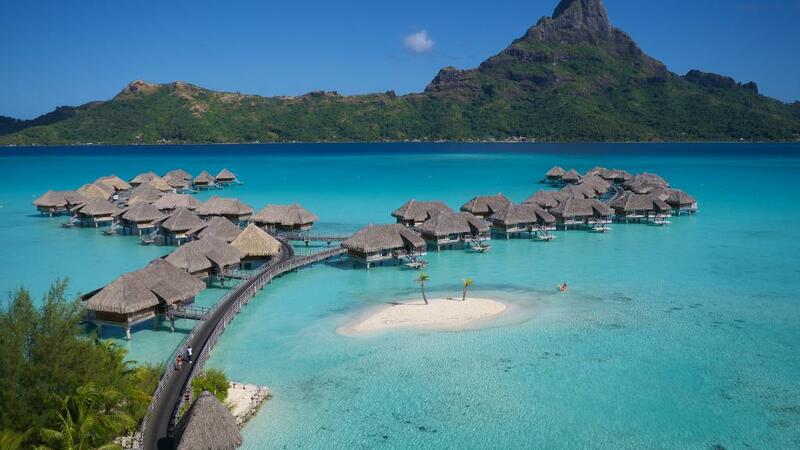 Home to iconic overwater bungalows, Bora Bora is also known for the many A-list celebrities who choose to holiday there each year. 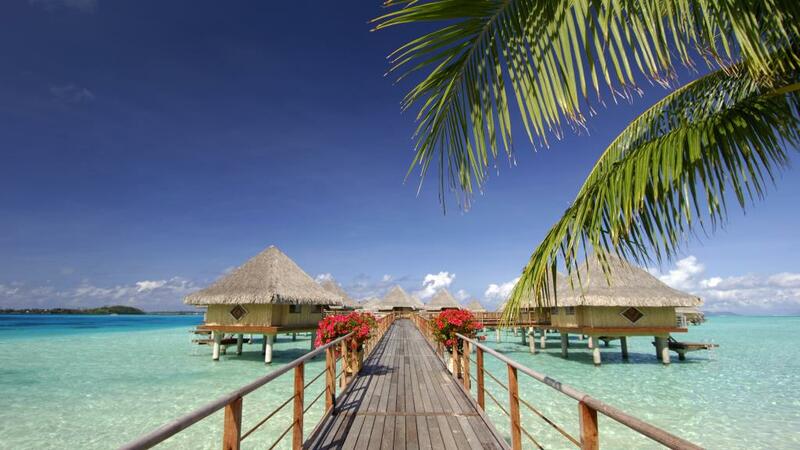 Located 230km northwest of Papeete, the capital of Tahiti, Bora Bora is ranked as one of the South Pacific’s most remarkably stunning islands and promises relaxation, romance and luxury. Surrounded by a barrier reef and incredible blue lagoon, Bora Bora is punctuated by the remnants of an extinct volcano, which rise up into the twin peaks of Mount Otemanu and Mount Pahia at its centre. With incredible turquoise waters which appear to be almost neon-lit from below, it’s no surprise that the most popular Bora Bora activities revolve around the water. Unlike anything you’ve seen before, you can’t pass up the opportunity to immerse yourself in these unbelievable waters. Relax on the beach and cool off with a swim in the crystal clear shore or explore the amazing marine life on a snorkel or diving expedition. Soak up the friendly ancient culture with a visit to Vaitape village, discover Tahiti’s fascinating WWII history and majestic island landscape with a 4WD safari, or a visit to a small vanilla farm on nearby Taha’a where you buy jumbo-sized vanilla pods to take home.